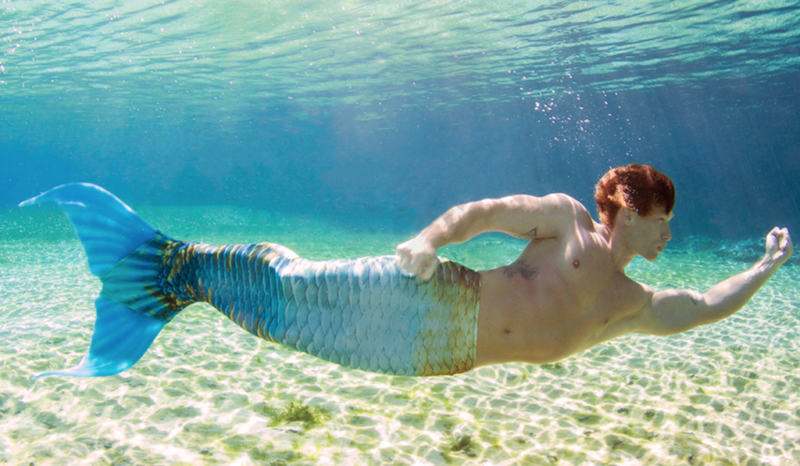 Ever wanted to swim freely in the ocean with a merman tail or surf without worrying about catching a wave? 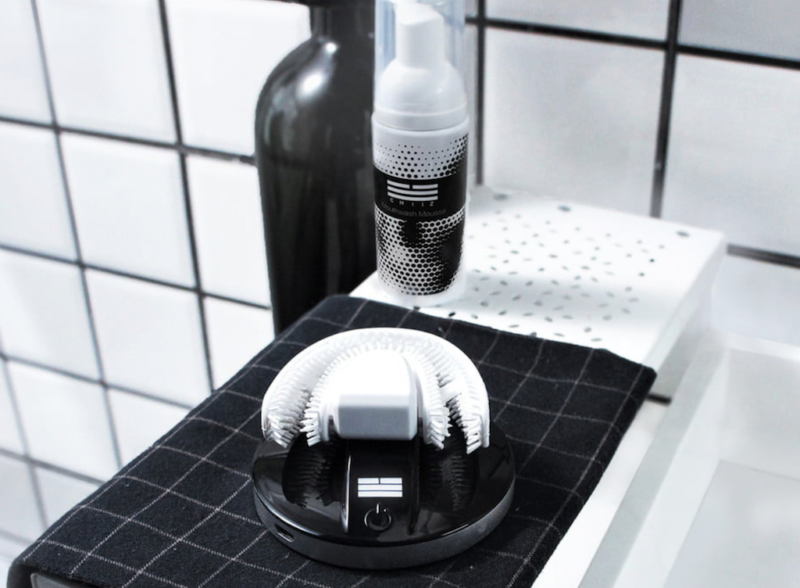 With all that ocean fun, you’ll need to save some time; good thing you can now brush your teeth in 30 seconds, handsfree. 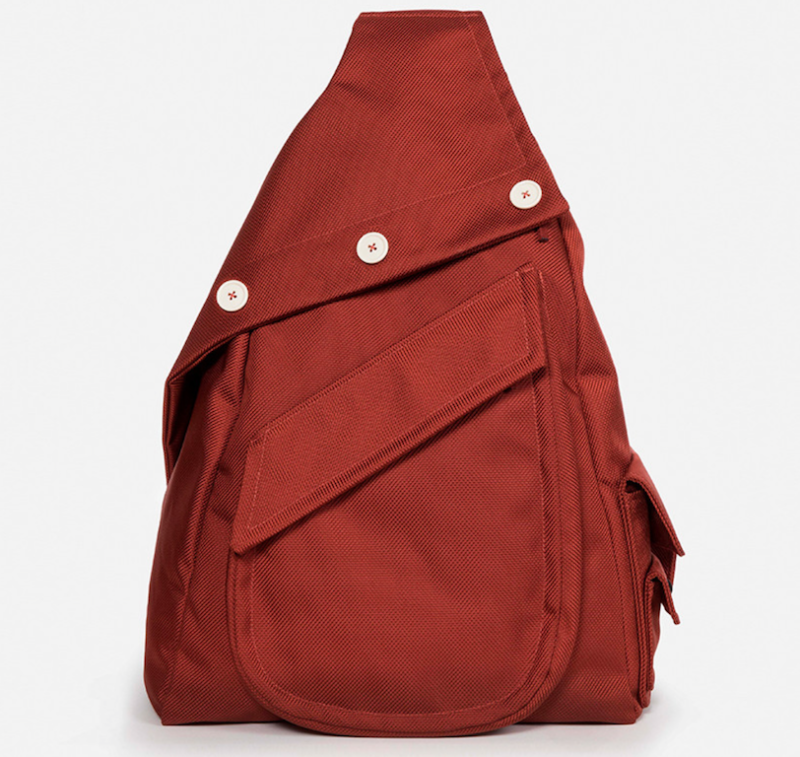 From innovative takes on the everyday to unique design choices, here are this week’s current obsessions. 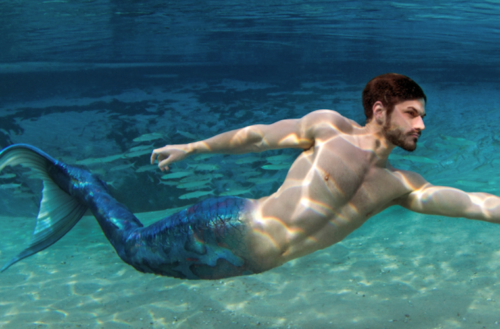 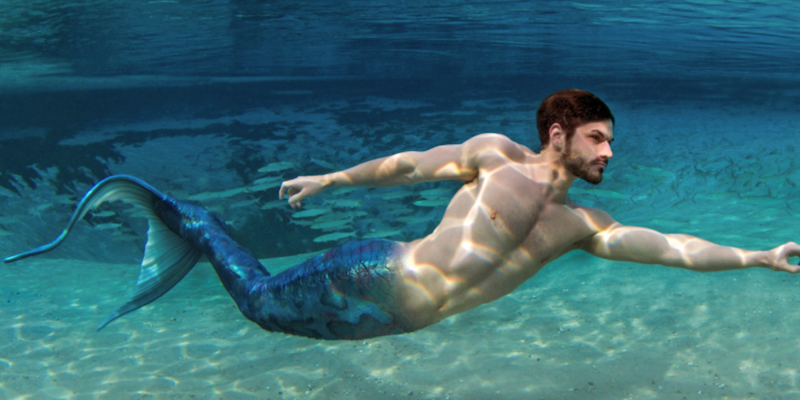 Are you ready to frolic in the ocean with a merman tail this summer?